Mies constructed this glass box residence of “almost nothing” for Dr. Edith Farnsworth as a country retreat along the Fox River in Plano, IL. It continued to be a private residence for over 50 years until Landmarks Illinois and the National Trust for Historic Preservation purchased it in 2003. Today it is owned and managed by the Trust and the site is open as a public museum. In the actual construction, the aesthetic idea was progressively refined and developed through the choices of materials, colors and details. 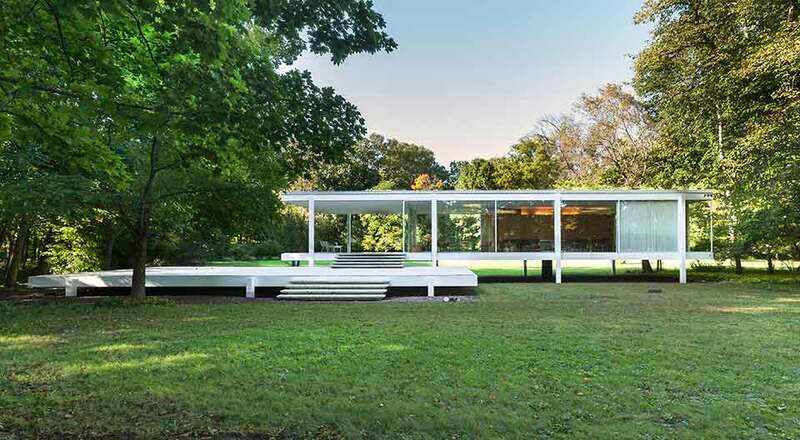 While subsequent debates and lawsuits sometimes questioned the practicality and livability of its design, the Farnsworth House would increasingly be considered, by architects and scholars alike, to constitute one of the crystallizing and pivotal moments of Mies van der Rohe’s long artistic career. 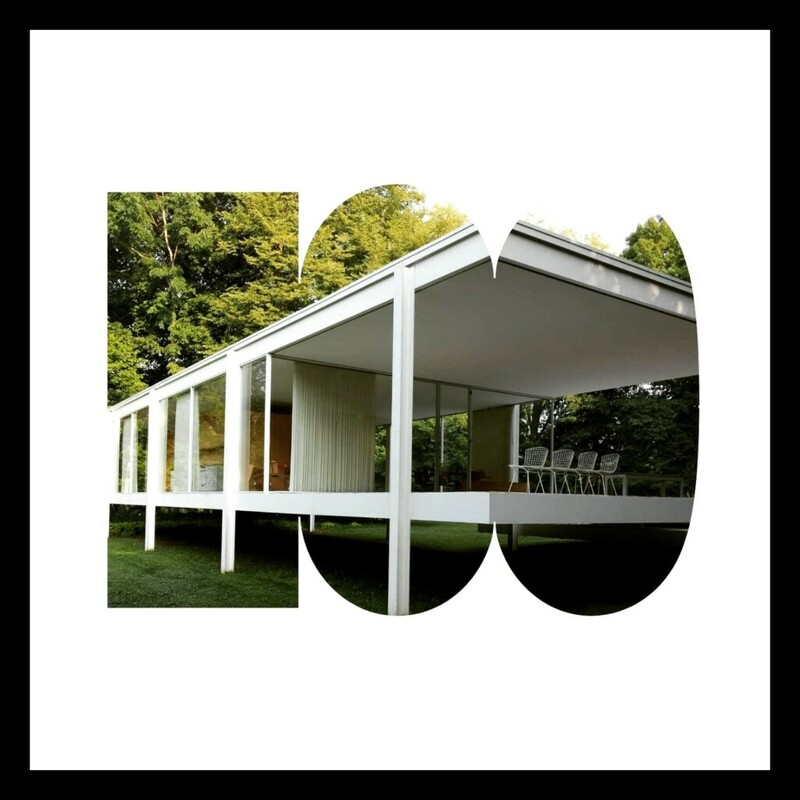 2019 marks the centennial of the Bauhaus School in Germany; since Ludwig Mies van der Rohe, architect of the Farnsworth House, was the final director of the school, our season will focus on the ongoing impact of the Bauhaus. In addition, we will offer a wide variety of new programming and events on the site. Check out our upcoming events and exhibitions!